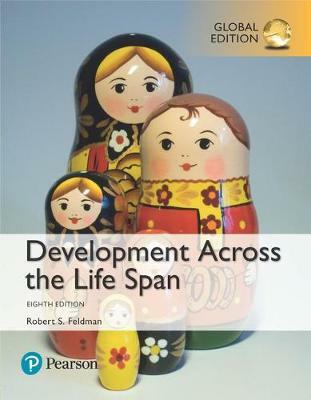 Development Across the Life Span provides a chronological overview of human development from the moment of conception through death, examining both the traditional areas of the field and more recent innovations. Author Robert Feldman focuses on how developmental findings can be can be applied meaningfully and practically, helping students to recognise the relevance of the discipline to their own lives. Thoroughly updated with the latest data and contemporary examples, the Eighth Edition better engages students in key concepts via recent news items, timely world events, and contemporary uses of lifespan development.